Argentine Tango is one of the most romantic and intimate dance, demanding a close connection between partners. All movements are led by men, and women have to follow with their sensitivity and awareness of her leader’s energy. When you learn with us, you will discover that you don’t need to memorize any choreography. 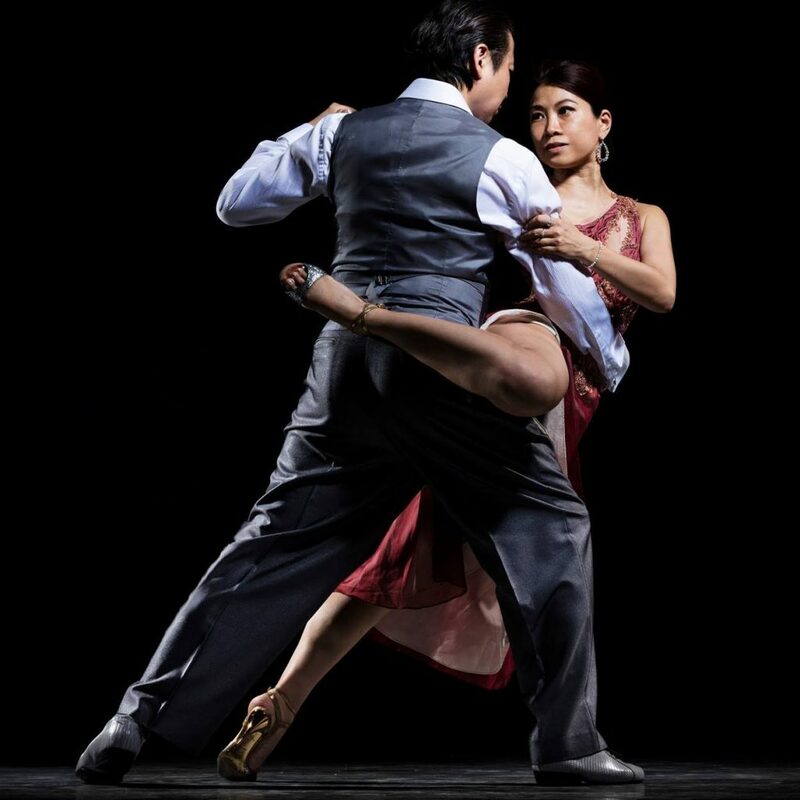 In tango, people can dance with a stranger and feel perfect connection if they can lead and follow well. That’s why Tango is said to be a 3-mins love affair when you dance with all your heart. Date: Please check exact dates by sending message to Whatsapp at 90258001. Basically it’s arranged once or twice every month. *NO need to bring a partner with you, partners are rotated during each class. As we shall always ask helpers to balance men:women ration, once registered, please let us know if you cannot come at the end. Otrotango is found by Raymond and Lily who are the most exciting tango couple in HK. They have won in the World Tango Championship 2011 as the Champions in Salon Tango in Asia. It is the first time that the 1st prize in the Tango Championship was given to a Chinese couple. They have also came 4th in the semi-final round and were finalists of the World Tango Salon Championship in Buenos Aires. They are the only couple in HK wining such a prestigious prize at world class level. In 2014, they have won in the Salon Tango and Vals categories in the Championship in China. They have been invited to perform in international Tango Festivals in many cities in Asia. They are very dedicated teachers who teach with all their hearts to help the students learn, enjoy and share their love of tango.